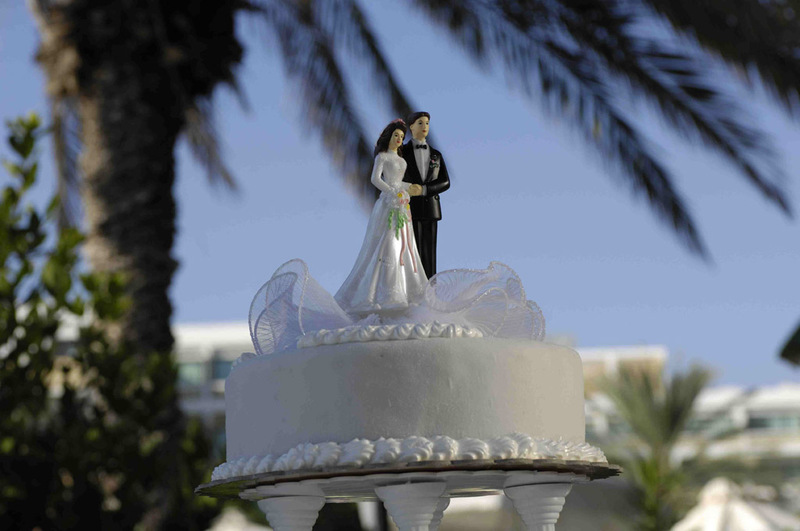 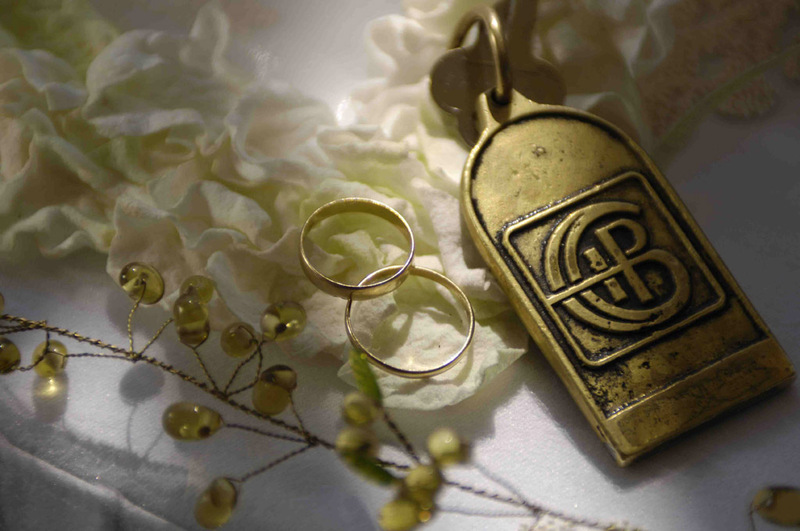 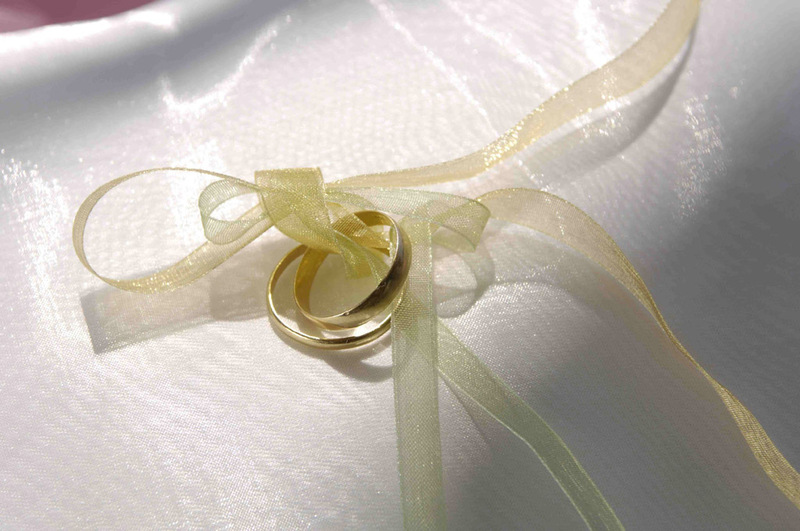 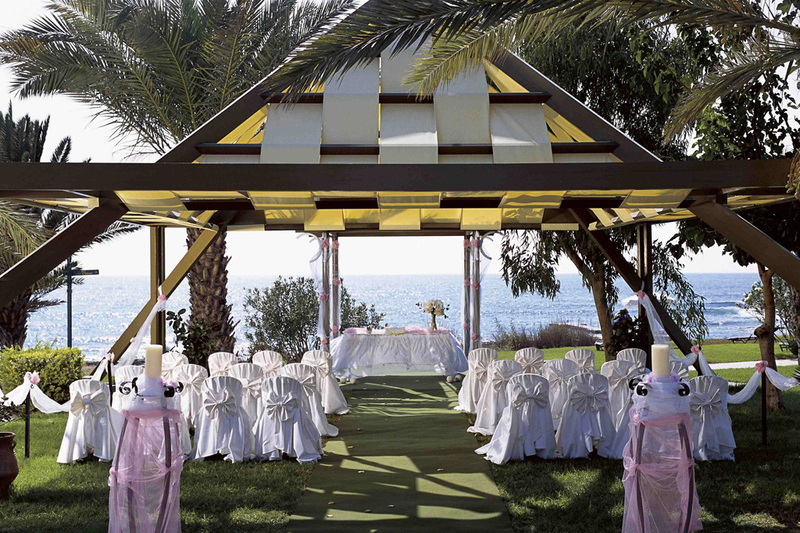 Weddings in Cyprus are our speciality, and our experienced wedding planners take the stress out of organising the arrangements, allowing you to enjoy your special day. 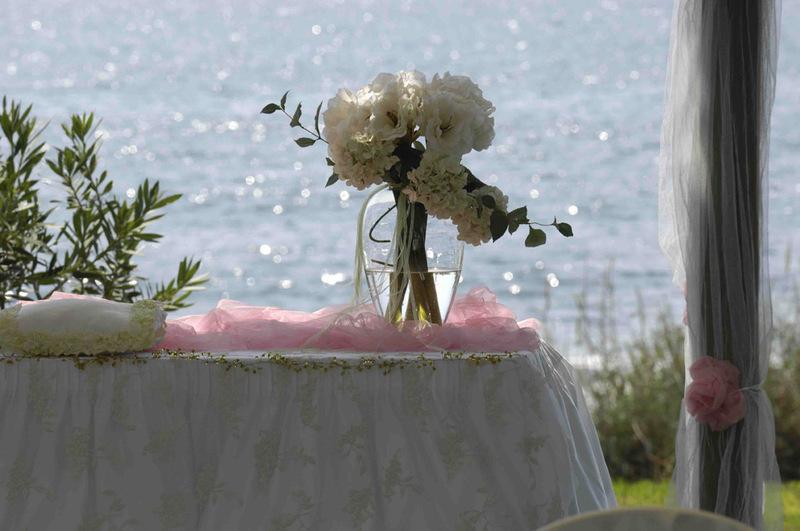 Whether you choose a simple service in a traditional town hall, a romantic wedding on the beach or an extravagant ceremony in a luxury hotel, we will be with you every step of the way to ensure your wedding in Cyprus is a day to remember. 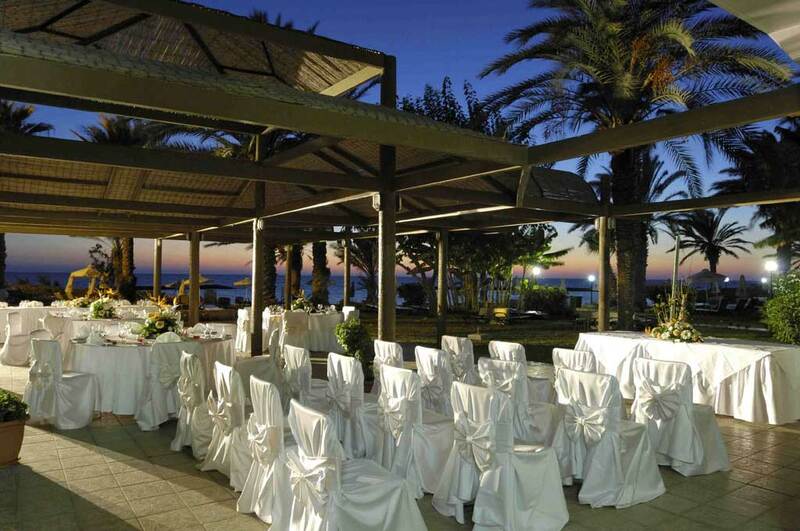 Weddings in Cyprus are one of our most popular options with a huge range of quality hotels to choose from and the flexibility to have your wedding in a range of locations. 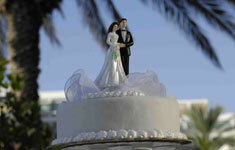 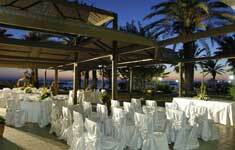 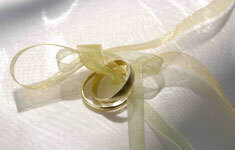 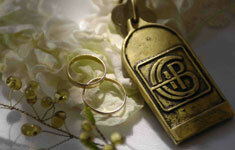 We have selected a range of partners to offer a truly unforgettable experience for your weddings in Cyprus. 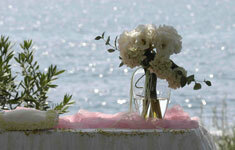 If you are true romantics theres no better place to exchange your vows than Cyprus, home of Aphrodite, the goddess of love. 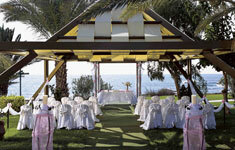 Its a perfect place to begin married life together, as you relax on secluded coves of sand and walk hand in hand along the golden beaches.